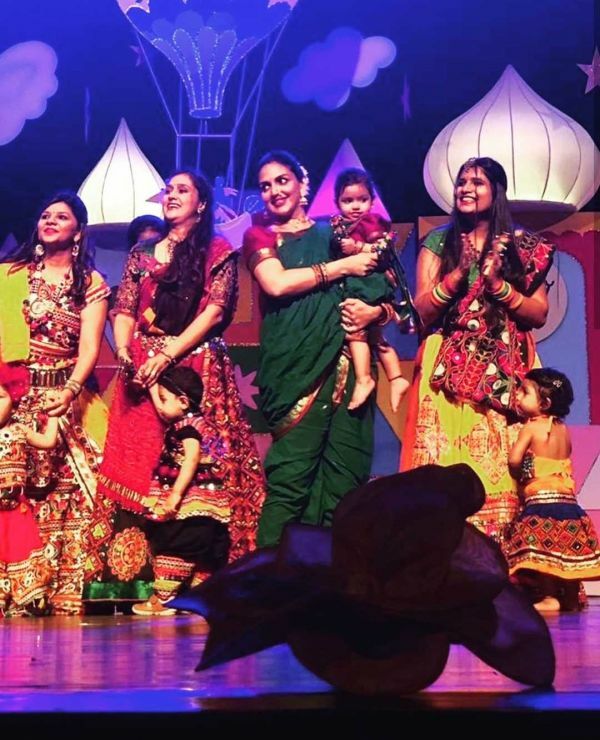 Like Mother, Like Daughter: Esha Deol Danced With Baby Radhya & Looked Super Cute! We may not see a lot of Esha Deol in Bollywood anymore but the actress sure is making it big in the dance world. A trained Bharatanatyam dancer, Esha has always given us 'like mother, like daughter' vibes courtesy mom and world-renowned Bharatanatyam dancer Hema Malini. Esha has been actively involved in the dance ballet, Ramayan, produced by Hema Malini, where she has recently taken over from her as Sita. And now, history has repeated itself as Esha and her daughter Radhya performed Bharatanatyam together on stage for the first time ever. 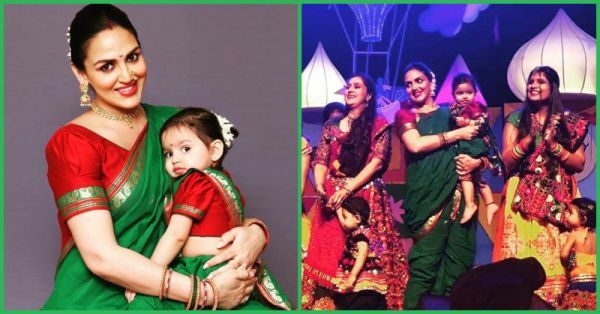 Radhya, Esha Deol and Bharat Takhtani's first born is only 1 year old and already pursuing the classical dance form at such a young age. 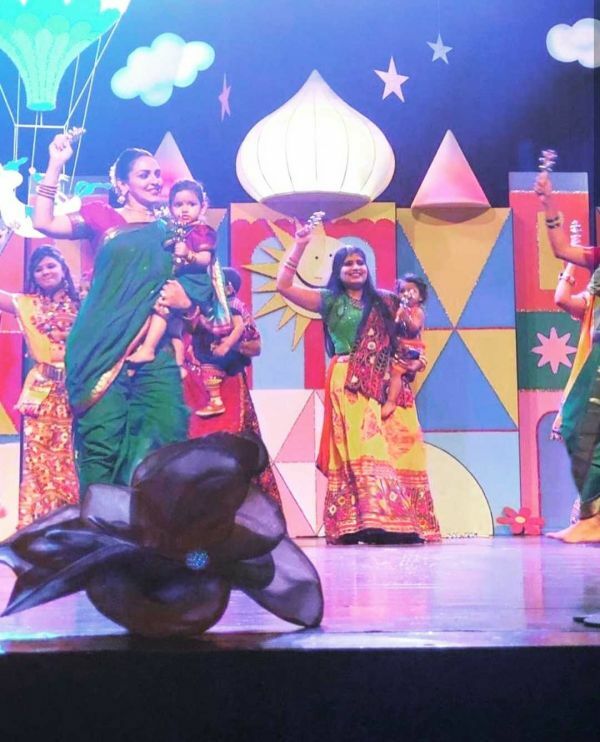 Esha posted a few pictures on Instagram earlier today and wrote, "#preciousmoments Radhya’s first #danceperformance on stage ... with her mommy." How cute do they look in their matching green and red costumes for the performance?! Radhya even wore a traditional gajra and bindi like her mother. In fact, all the other performers also danced with their kids. Awww! ICYMI, Esha Deol is pregnant with her second baby! It's amazing how committed to work you are when you are actually passionate about it. Women like Esha are an inspiration. And looks like baby Radhya is on a similar path too. Like mother, like daughter. Also Read: Hema Malini & Dharmendra's Reaction To Esha Deol's Baby No. 2 Is Every Nani-Nanu EVER!